Help warm the hands of Calgary! CommuKNITy Cares is an outreach ministry that shares God’s love for others by making hand-knit mittens and giving them to those in need in the community. CommuKNITy Cares incorporates the joy of fellowship with the practical application of God’s command to help others. CommuKNITy Cares provides mittens for children along side the Salvation Army Toy Hamper program. Although this idea came late in 2017 and time was limited, volunteers were able to make sure that 158 children received a pair of warm hand-knit mittens last year. Our goal for 2018 is big, but God is bigger! We have set an objective of providing 2000 pairs of mittens to children in need in Calgary, Alberta. We would love to have you join in our ministry and help us reach our goal! We are collecting mittens for children of all ages up, from new born up to late teens. Be creative and use your choice of yarns and colours. Keep in mind that the temperatures in Calgary can reach extreme lows so a chunkier weight yarn might be more appropriate. 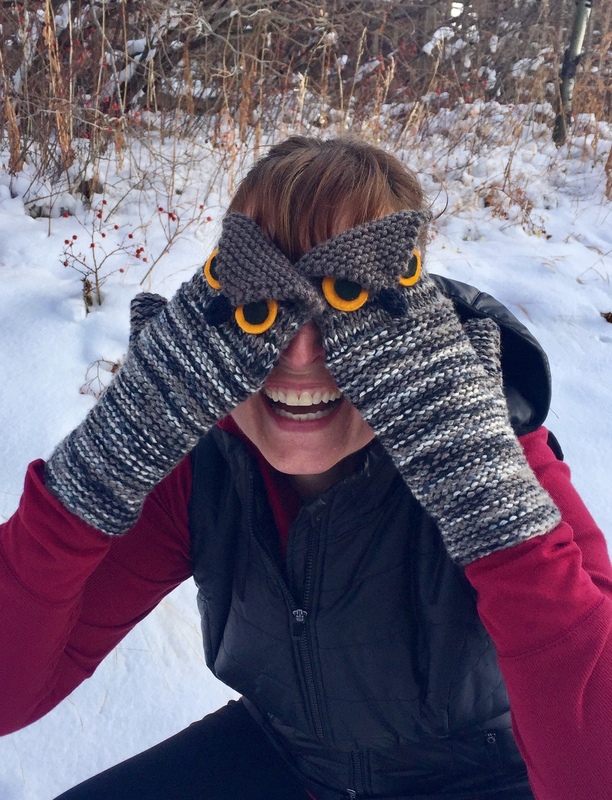 Click on the”Patterns” tab for a link to a variety of mitten patterns that are available to download or use one of your own if you have a favourite.